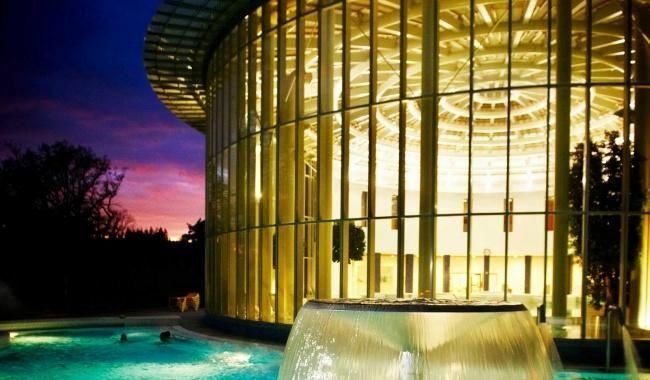 Dating back to 1868, when it was built and equipped with 54 bathtubs to serve as a thermal spring retreat destination for the european nobility & elite, the Thermes has been since completely rethought and renovated, only to become an ultramodern thermal center with incredibly diverse spa facilities. To name only a few of them, we can enumerate two large heated circular indoor and outdoor swimming pools with hydromassage jets, each heated to 32°C, as well as Hammams, Saunas, various relaxation areas and fitness facilities, multiple cabins for therapies and also a restaurant. Open for visits ranging from a few hours to a full day, this spa will take wellness to a whole new level. Be aware that kids under 6 years old cannot access. 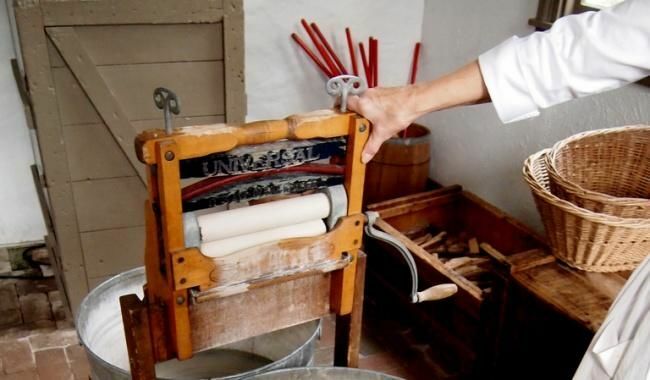 The Laundry museum offers a voyage through the history of soap, washing and the working and living conditions of the washerwomen in Spa. This original museum is located in the Vieux Spa quarter, at the heart of this spa town and birthplace of the modern spa industry. 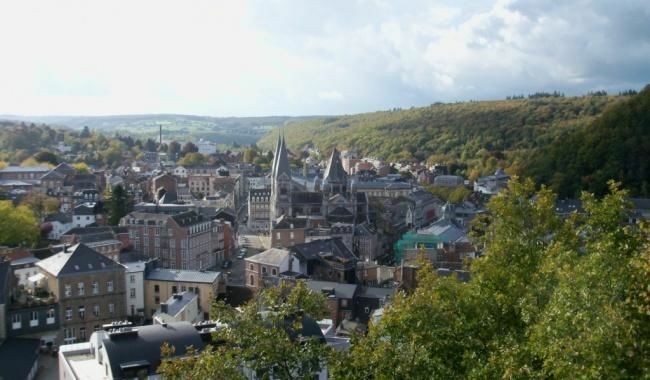 Often referred to as the Pearl of the Ardennes, The small town of Spa (pop. 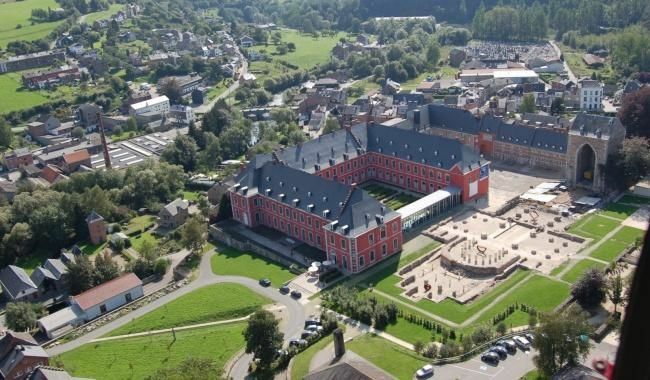 10,500) boasts Europe's oldest health resort (and one of the oldest casinos in the world). 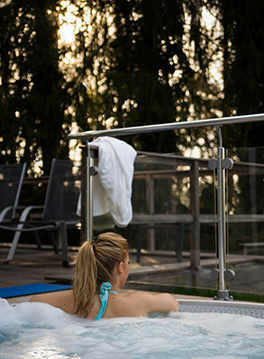 Its thermal springs were already known in the 16th century, although it was not until the late 1700's that it was turned into the upper-class resort that made its fame. The present 18-hole course of the "Golf Club des Hautes Fagnes", designed by the famous architect Tom Simpson in 1928, is one of the nicest Golf Courses in Belgium. This club regularly hosts international competitions. 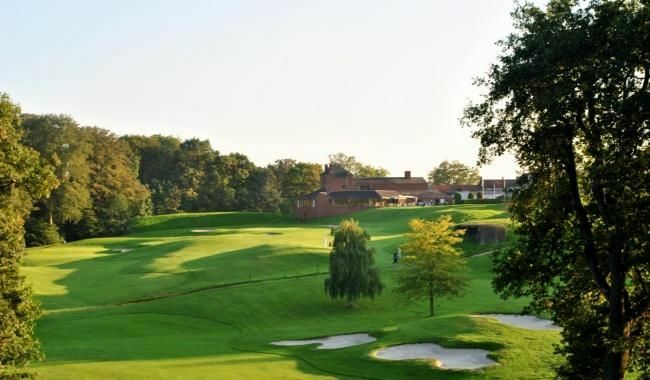 Accessible to all members of Belgian golf clubs, members of international federations and foreign clubs. Open all year long (except in case of snow). 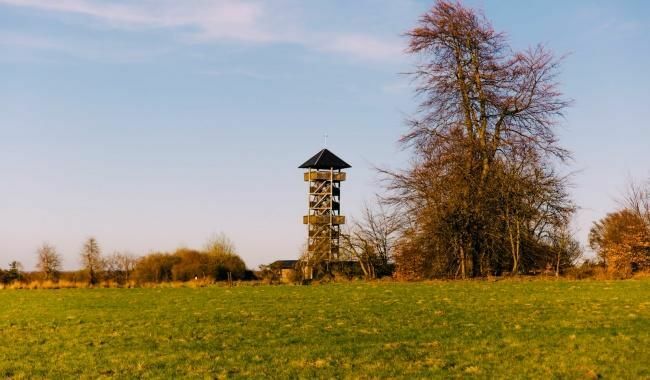 Integrated in the protected perimeter of the famous waters of Spa, this huge natural reserve is predestined to tackle the theme of water and the preservations of aquifers but also the protections of life forms. It welcomes all public interested in *returning to the roots* with a Forest and Waters Museum, a recreational park and barbecue areas. Perfect for a relaxing day “in the wild”. 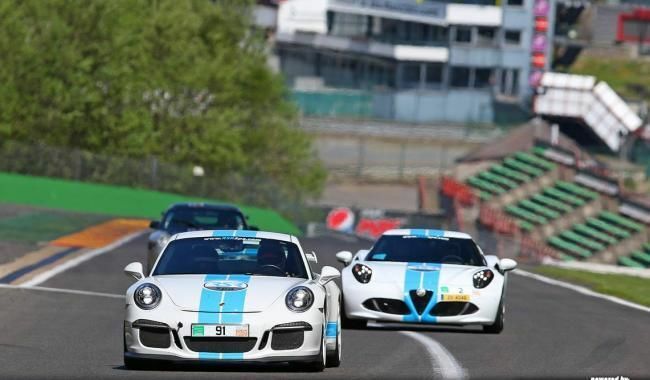 RSRSpa Premium Trackdays give you the opportunity to drive and experience the stunning Formula One circuit of Spa-Francorchamps the way it’s supposed to be! Our days are high quality, limited entry events, with a priority on safe, enjoyable track time for each and every user. Archaeological remains of the 11th century abbey. 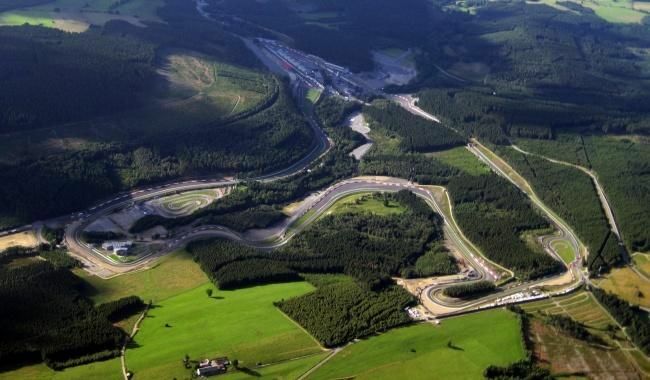 The Spa-Francorchamps Racing Circuit has been making history since the beginning of the 1920s. Having adapted since to the requirements of the FIA in terms of safety and to the evolution of motor sports, it has been able to come up with the most prestigious tests such as the Formula 1 or 24 Hours Auto. A thrill to professional and amateur drivers alike, the legendary race track can also be intensely experienced from the audience stands.